Cranky Beauty Pants might have preferred The Big Bang Theory. Instead, she talks a bit of braid. 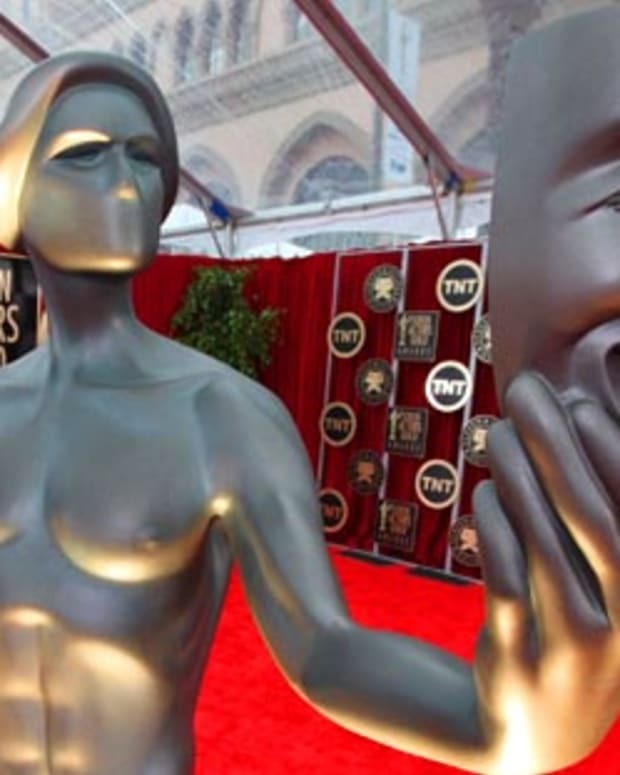 The Screen Actor&apos;s Guild is the actor&apos;s union and they&apos;ve been handing out awards to their members for 18 years now. Can you imagine if bus drivers or iron workers gave awards to themselves for outstanding driving in snow or girder balancing? What&apos;s clear is that I have no idea what iron workers do and that I find the SAGs a little navel gaze-ly. The good news is that once we do away with the directors, the writers, the musicians and the costumers, the show is only two hours long. The bad news is that I&apos;d rather have watched a "Big Bang Theory" marathon. 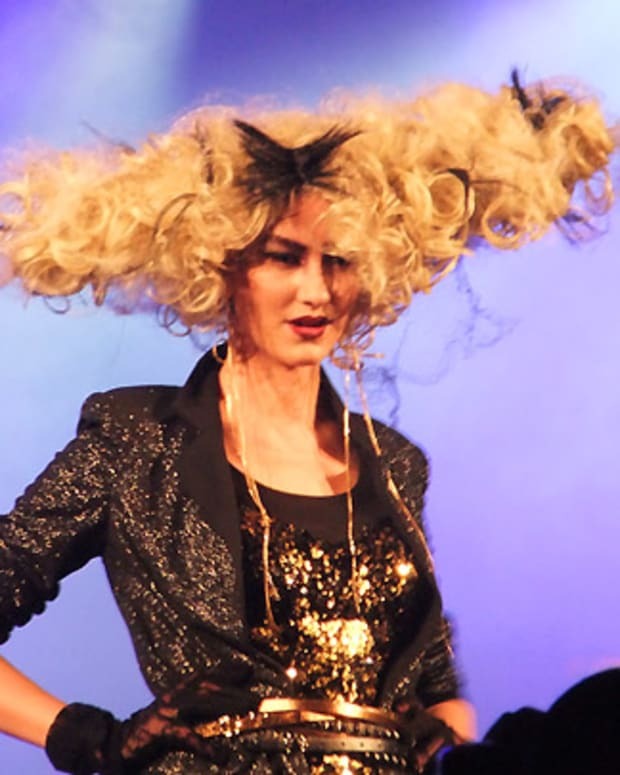 When the Head Beautygeek was in St. Lucia last week she didn&apos;t have much time for navel-gazing. She was too busy taking photos of teensy frogs who hopped into her room. 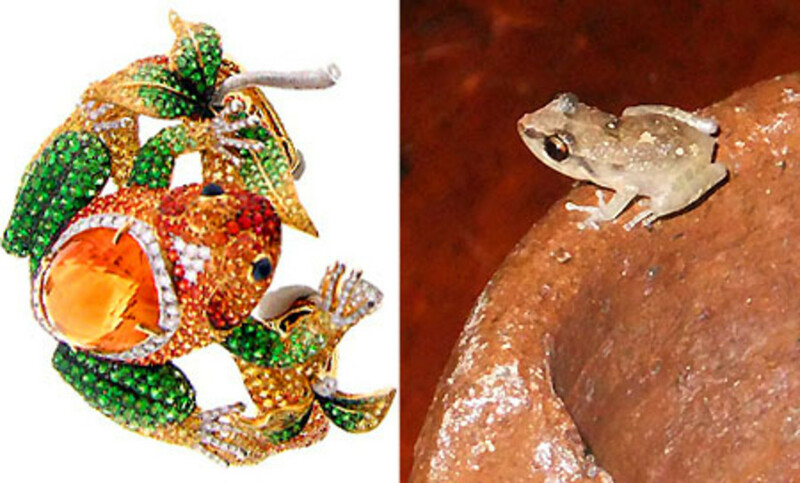 From the photos, you can see that they are as unlike Mayim Bialik&apos;s Nini Hale frog cuff as possible. 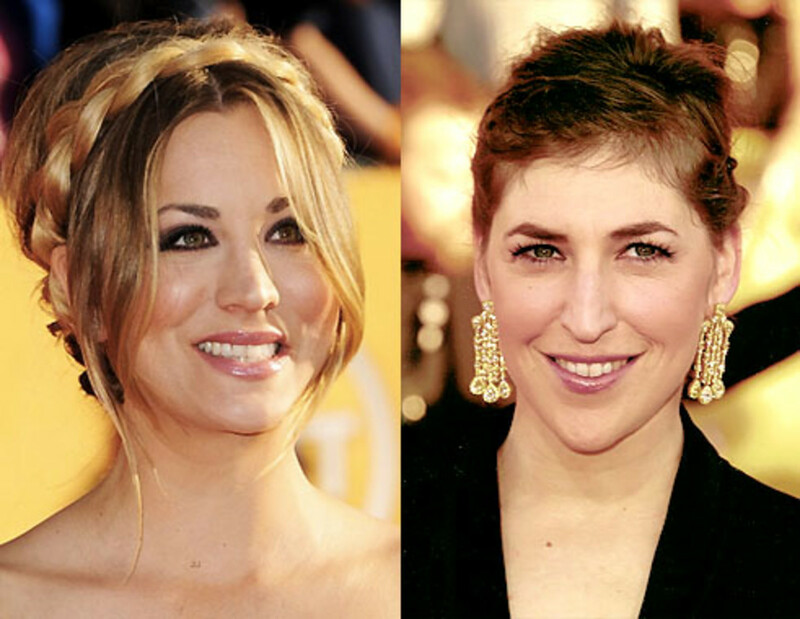 Turning to beauty matters, Mayim had the poor cousin&apos;s/no extensions version of co-star Kaley Cuoco&apos;s hair. I think we know who wore it best -- after all, Mayim has been made over by Stacy and Clinton on "What Not to Wear." Should Mayim have added extensions for more obvious braid?